Our Children’s Department has been set up to serve the needs of families and children from infancy through 6th grade. 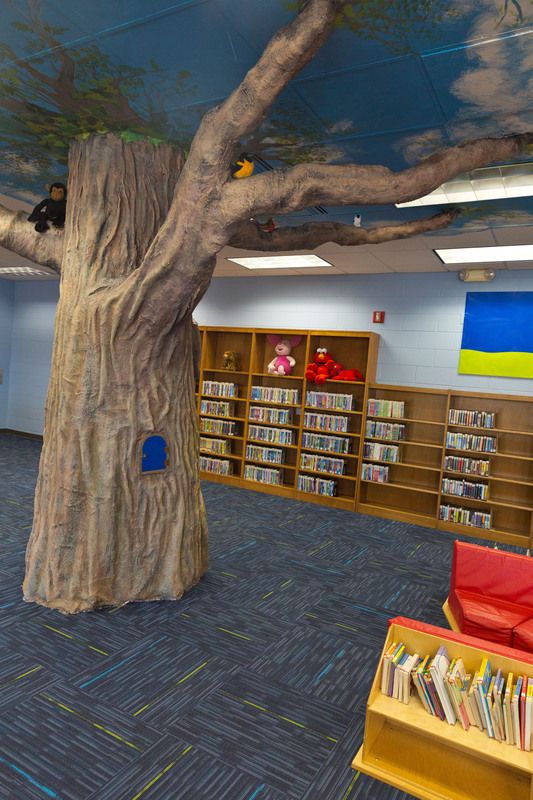 The Children’s Room is a warm and comfy place to hang out, play, and read. In addition to stacks of books, movies, music, and magazines, there are many hands-on activities available for creative and dramatic play. We offer puzzles, coloring, literacy computers, building blocks, train table, kitchen set, and more. 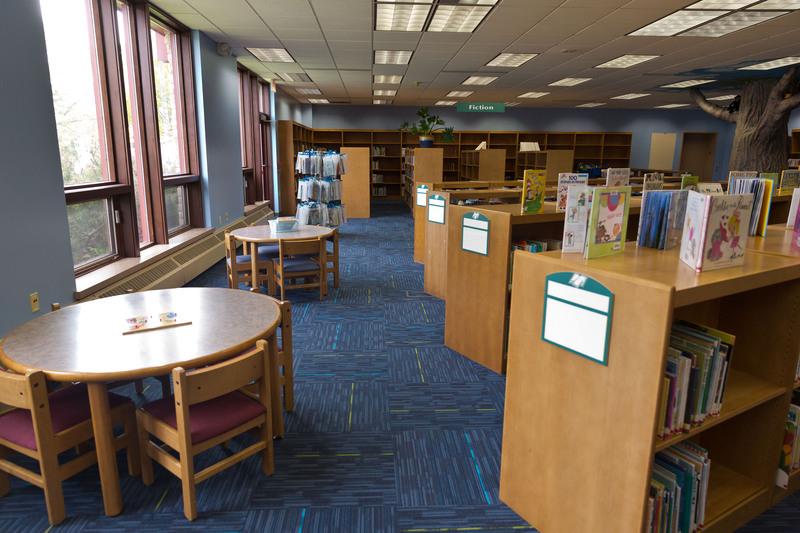 The library also has programming for children of all ages such as Summer Reading Program, story times, coding club, book clubs, movie showings, and special performers. Programs are listed on the events section of our library website as well as on our library Facebook page. You may contact Children’s Services Librarian Cindy Beyer with any questions at cbeyer@monarchlibraries.org or 262-284-5031.